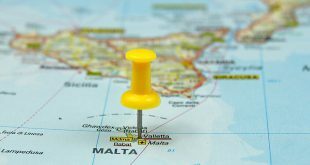 Updating the market, FTSE online gambling group GVC Holdings has confirmed the complete disposal of Turkish business unit ‘Headlong Limited’ to Malta-based technology firm Ropso ltd.
Last November, GVC governance announced that it would sell its Turkish enterprise and associated assets to Ropso for a total consideration of €150 million. Announcing the sale of Headlong, GVC leadership stated that the firm would concentrate its future growth within regulated markets. At present, GVC governance is chasing an ambitious £3.9 billion takeover of FTSE rival Ladbrokes Coral Plc. As the deal leader, GVC has tabled a combined cash & shares offer of value range 160.9p – 203.8p per share ‘dependent on the outcome of the UK triennial industry review’. City analysts are eagerly awaiting the final judgement of the long-awaited DCMS industry review on FOBTs machine wagering levels and industry advertising standards. 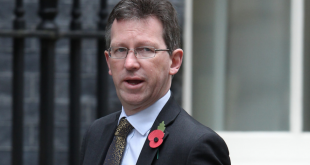 The review which will have significant consequences for all UK gambling stakeholders is currently under a 12-week consultation period, announced by DCMS on 30 October. 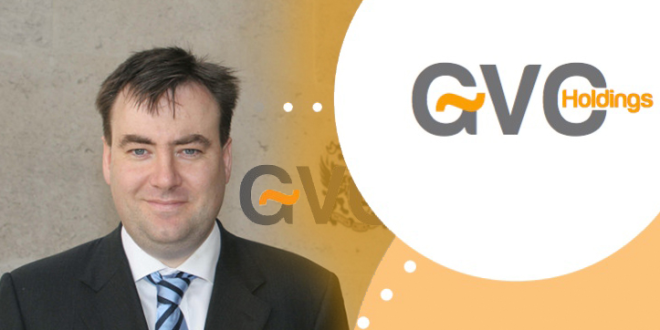 Presenting its initial merger tie-up with Ladbrokes Coral, GVC governance states that it seeks to create the outright FTSE leading enterprise for gambling. 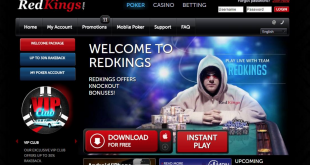 To date, deal stakeholders have not disclosed any potential structural arrangements between GVC-Ladbrokes-Coral, however, in its market proposal, GVC governance stated the enlarged business could potentially be bigger than UK highstreet retailer M&S’.